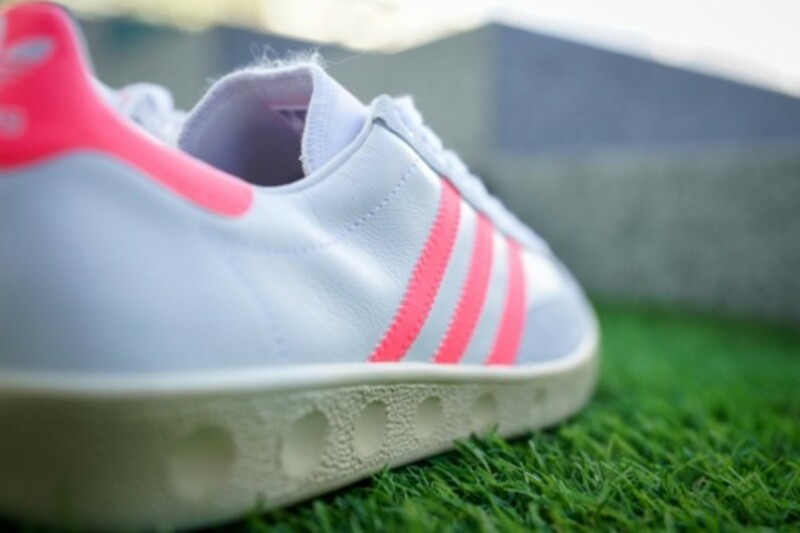 Joining the adidas Original Stan Smith Suede Pack we previewed yesterday for a Spring/Summer 2014 release is a new set of Women&apos;s Nastase&apos;s. Ready to add a pop of color to your tennis game, the adidas Originals Nastase rocks two different pastel-accented colorways that represent the warmth of the coming season and the spirit of the sport. 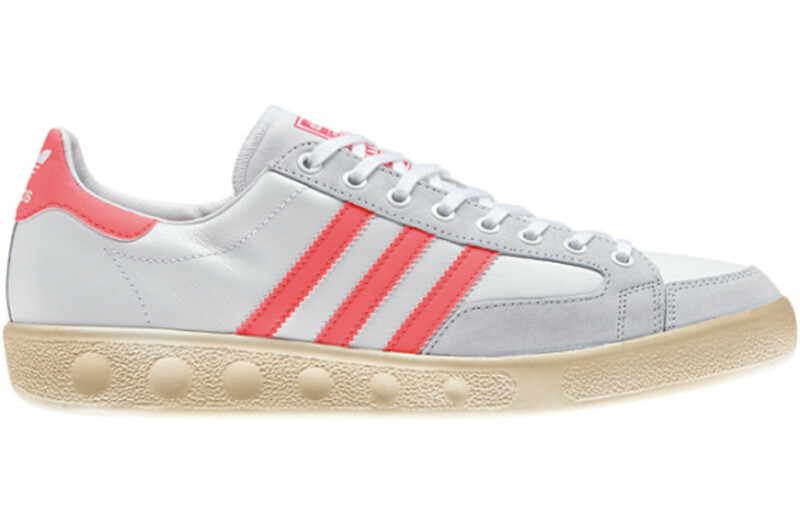 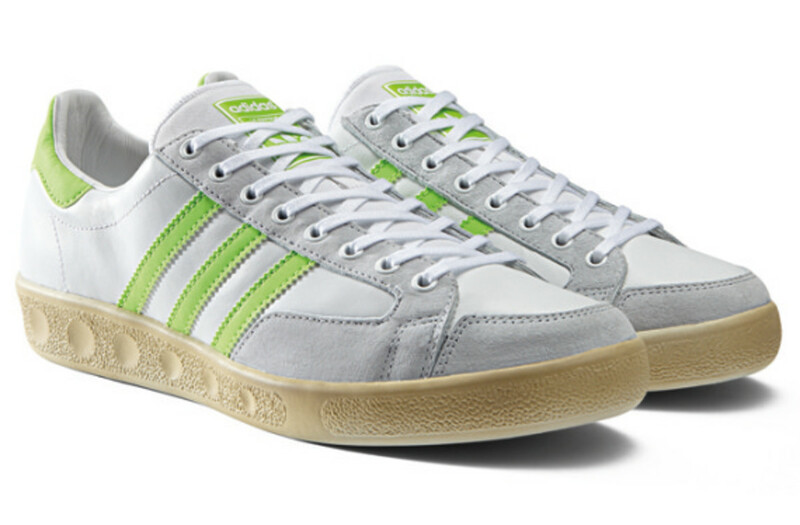 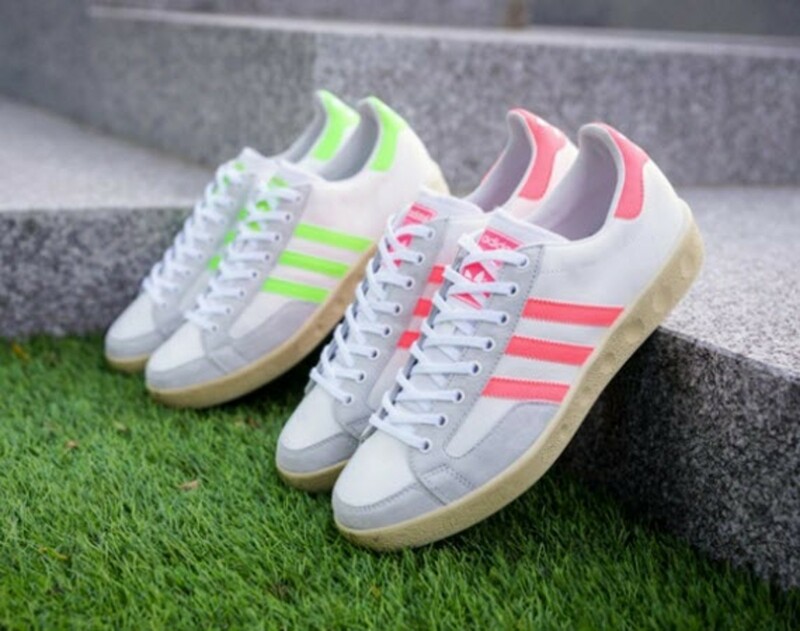 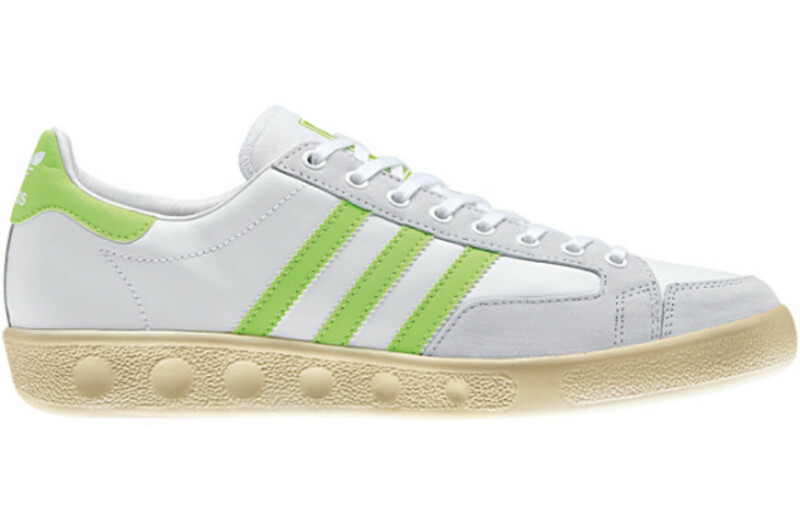 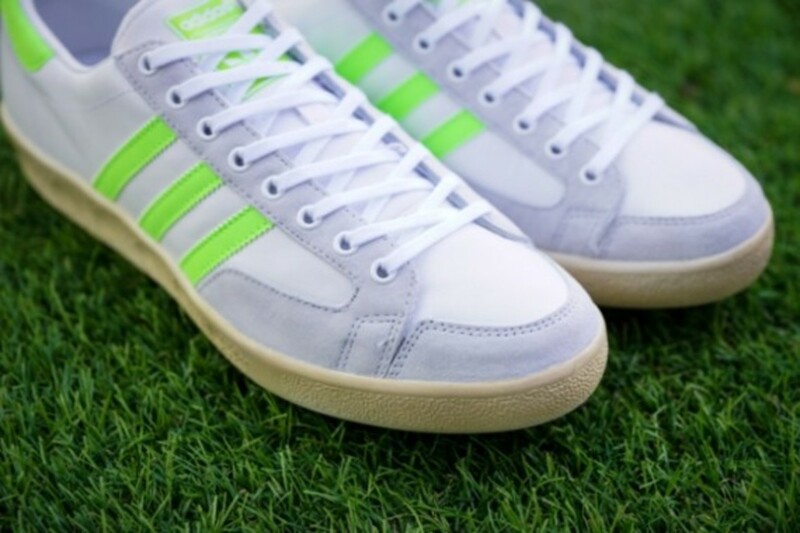 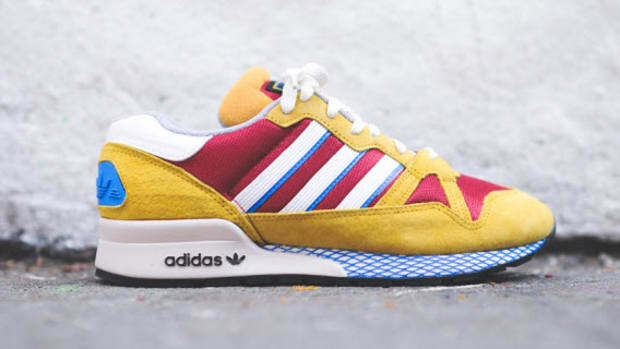 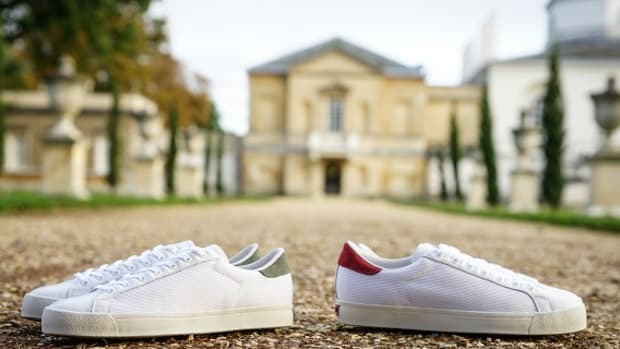 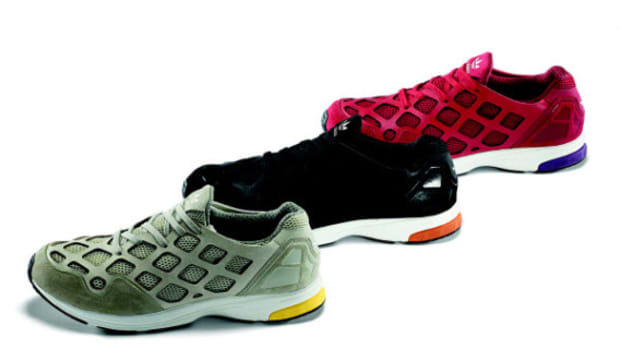 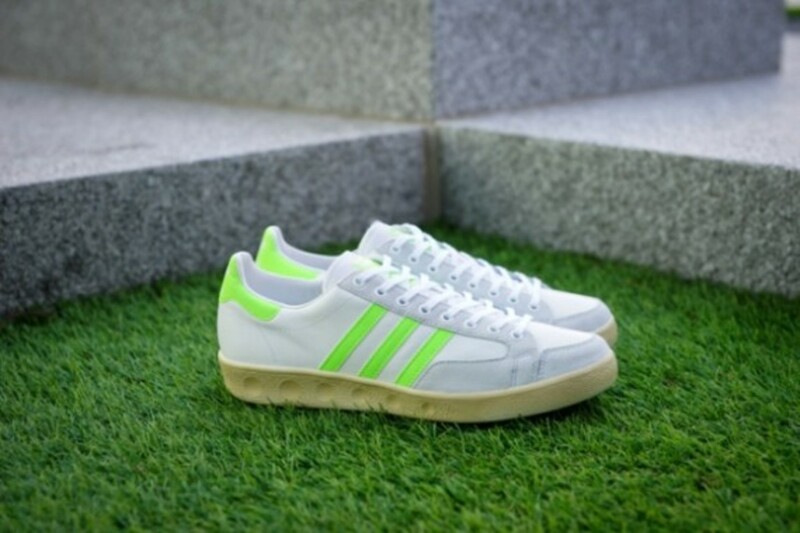 Both are built with a leather upper with suede panels along the toe and eyestay with the neon yellow and pink on the Three Stripes offering a reflective surface to help project the Nastase&apos;s attitude on the court. 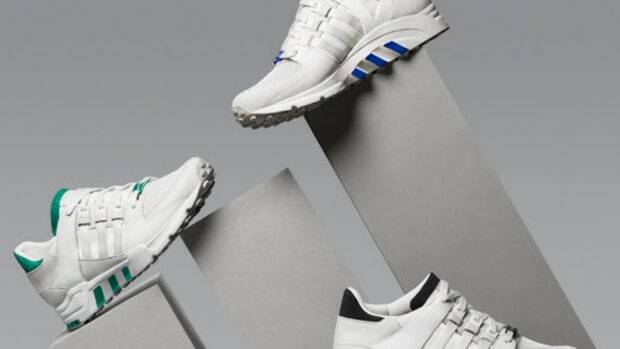 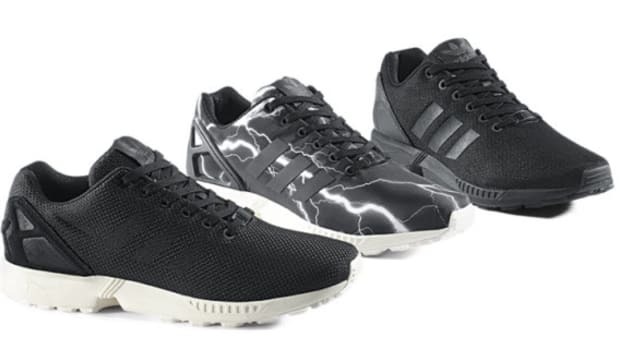 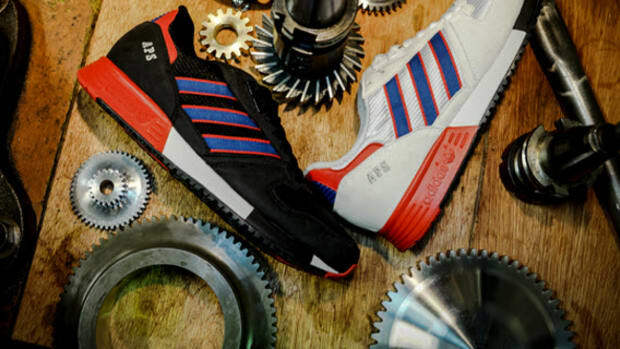 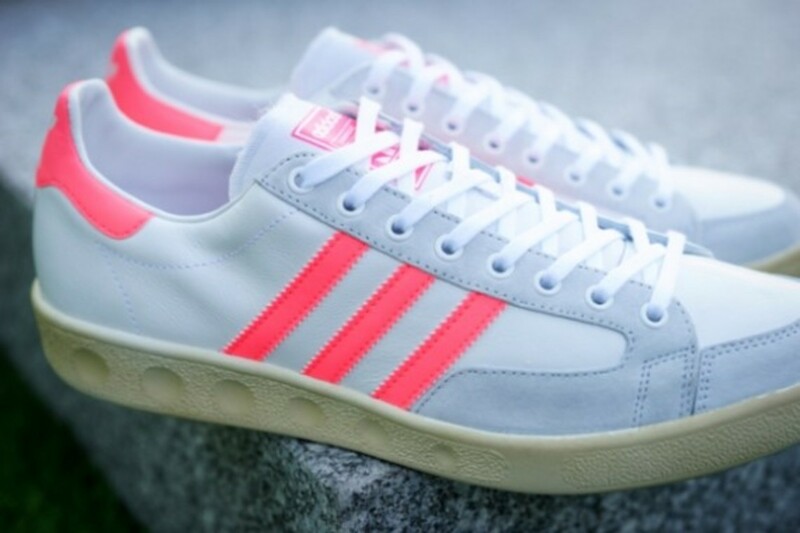 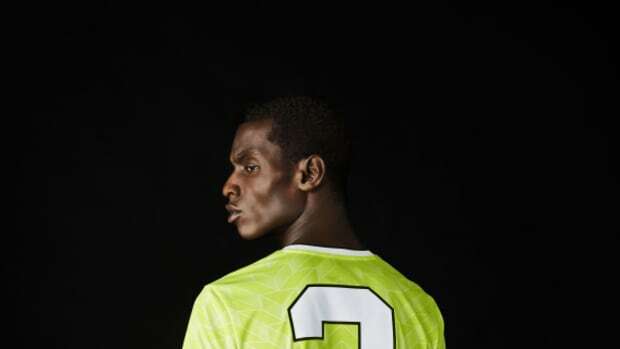 Look for both of the colorways pictured here to hit select adidas Originals retailers come March 1.